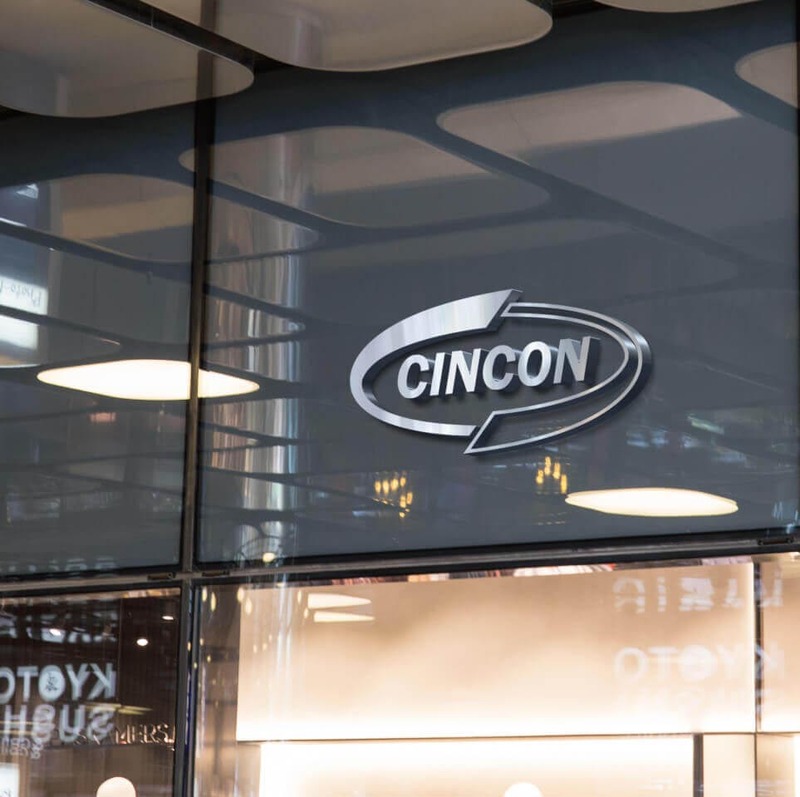 Want to get updated on most Cincon news? 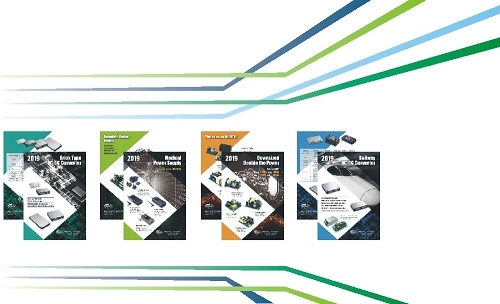 Follow us on our social medias And don’t forget to grab a flyer! 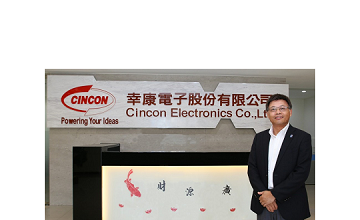 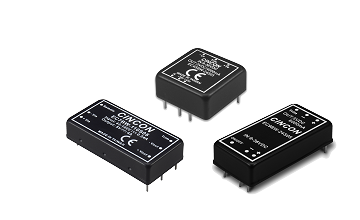 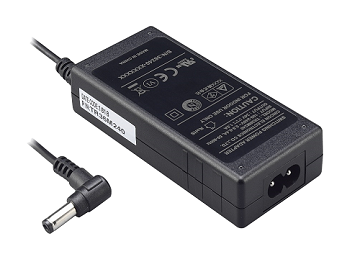 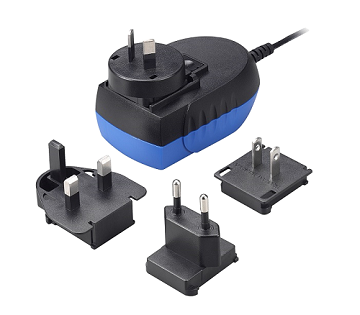 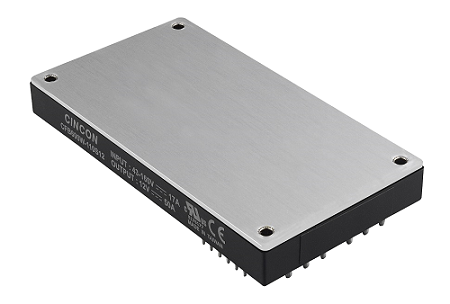 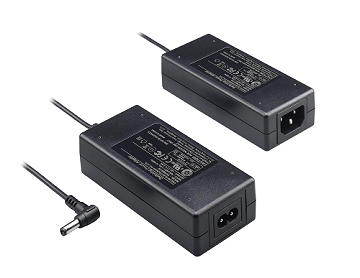 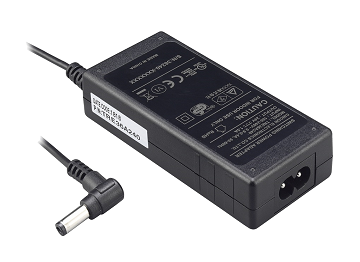 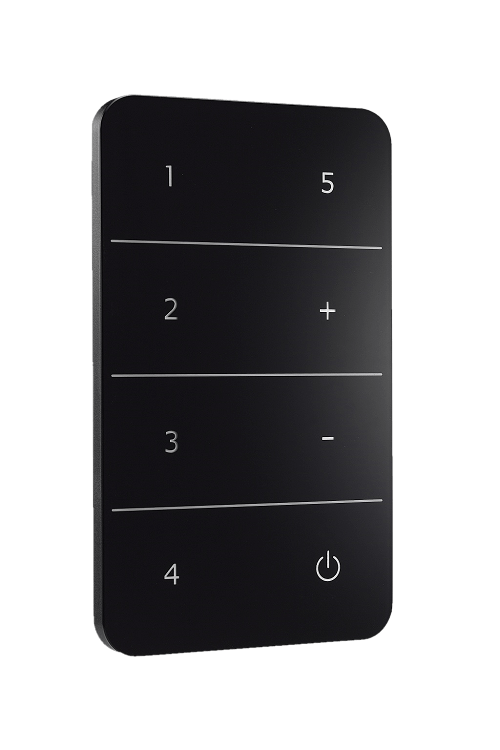 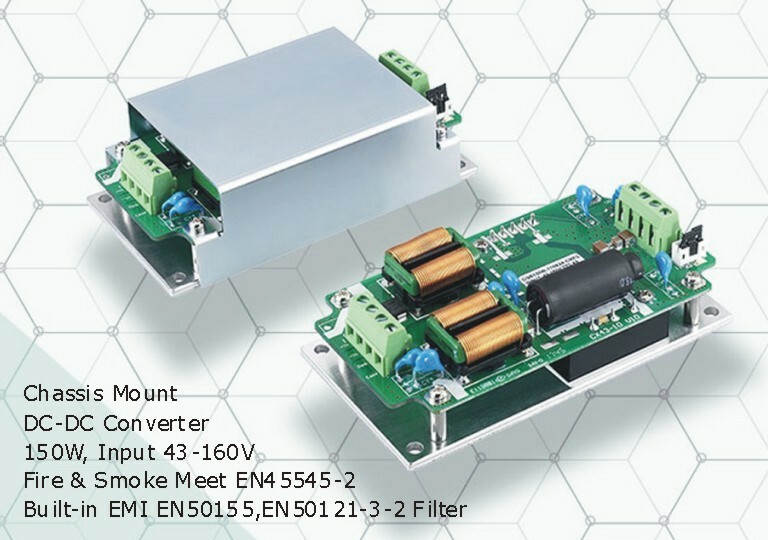 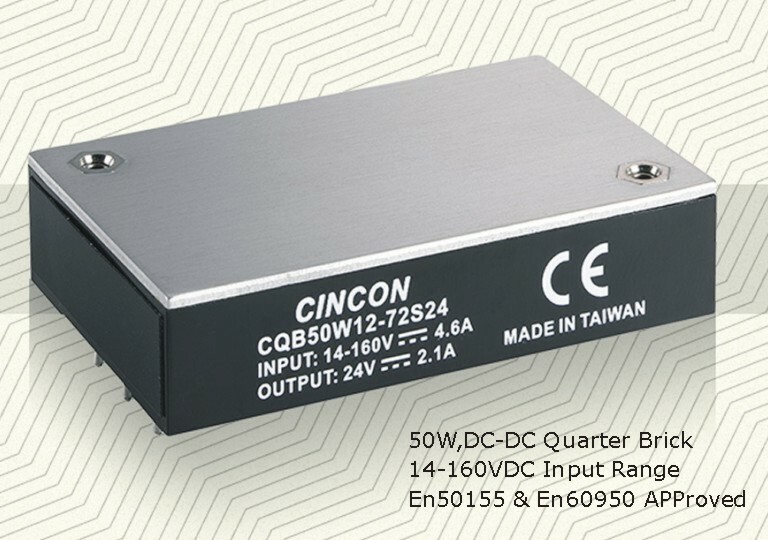 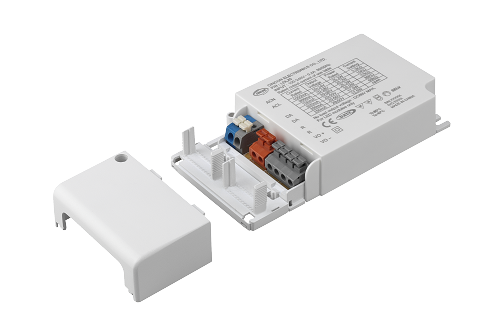 Cincon Electronics Co., Ltd. is a global supplier of switch mode power conversion products to the communications, computer, industrial, medical, consumer and lighting markets. 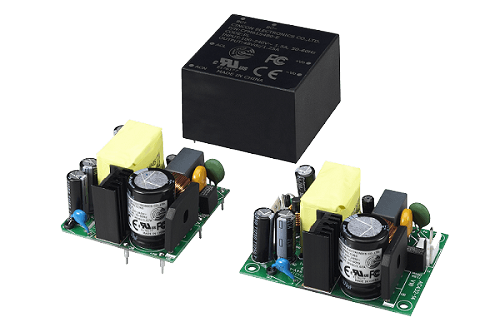 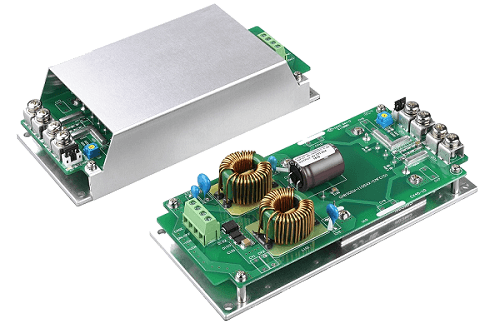 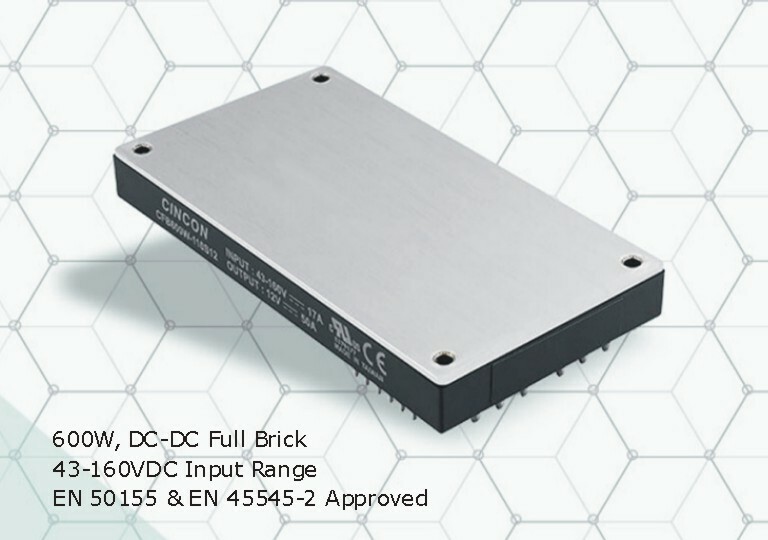 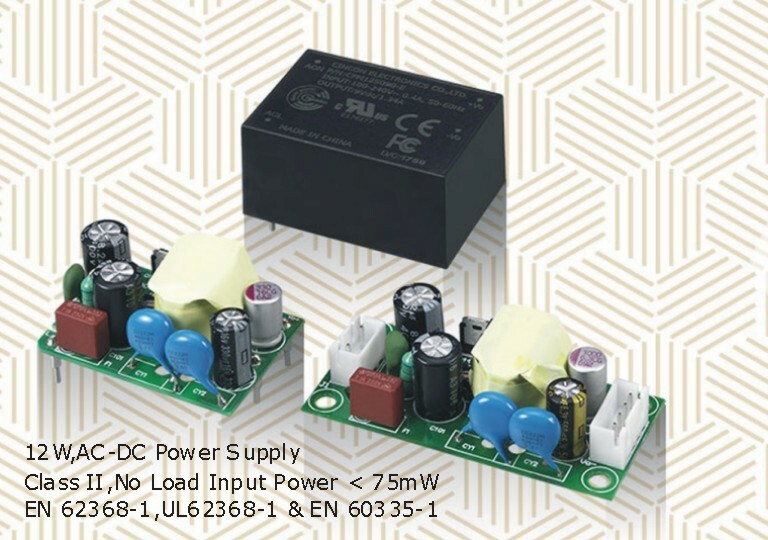 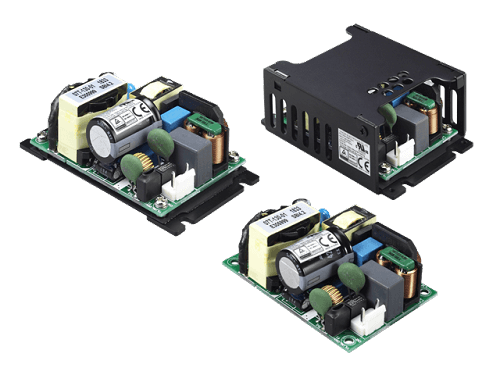 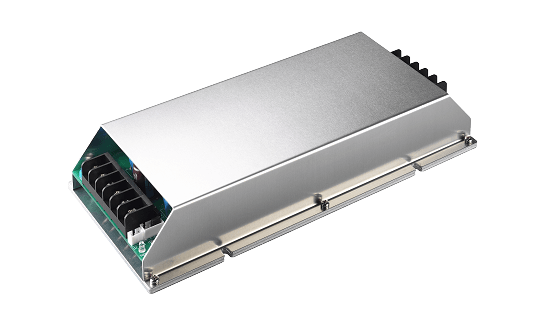 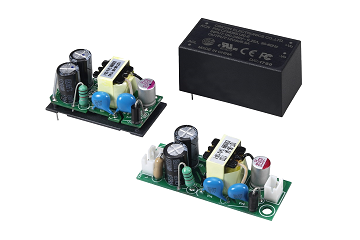 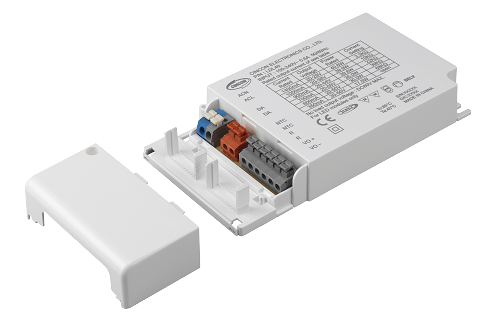 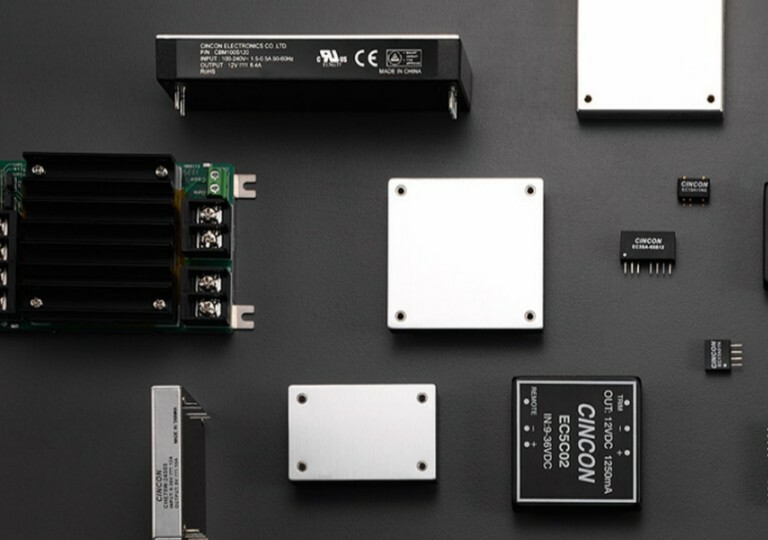 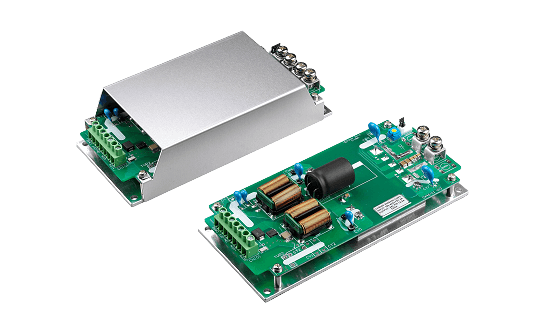 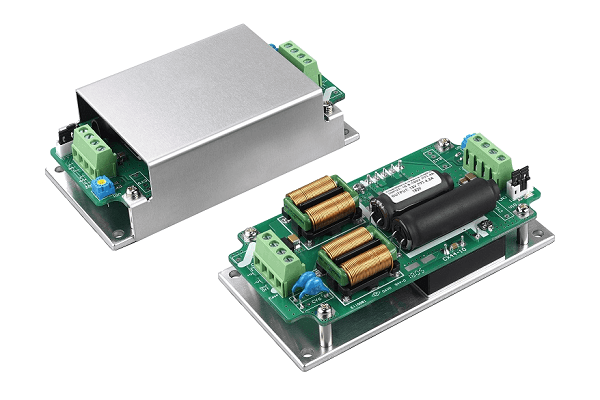 We design and manufacture industry standard, RoHS compliant, DC-DC converters, AC-DC power supplies and LED power supplies. 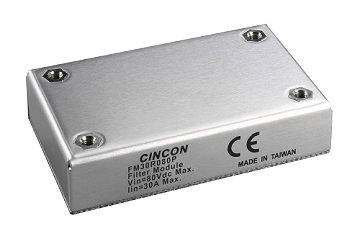 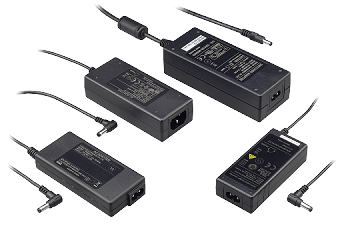 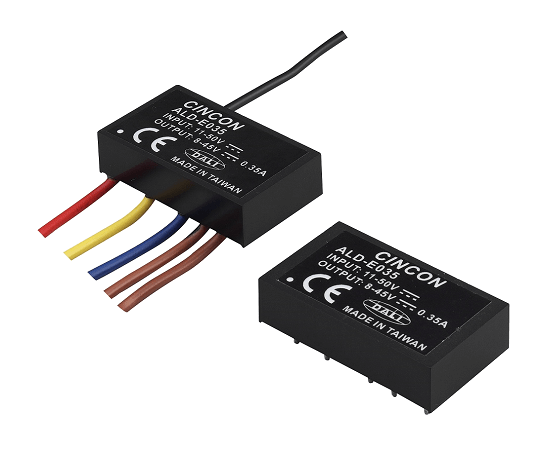 Cincon also offers modified standard and custom power conversion products. 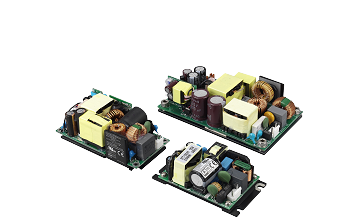 We're expert in the design and manufacture of power supplies engineered to customer requirements. 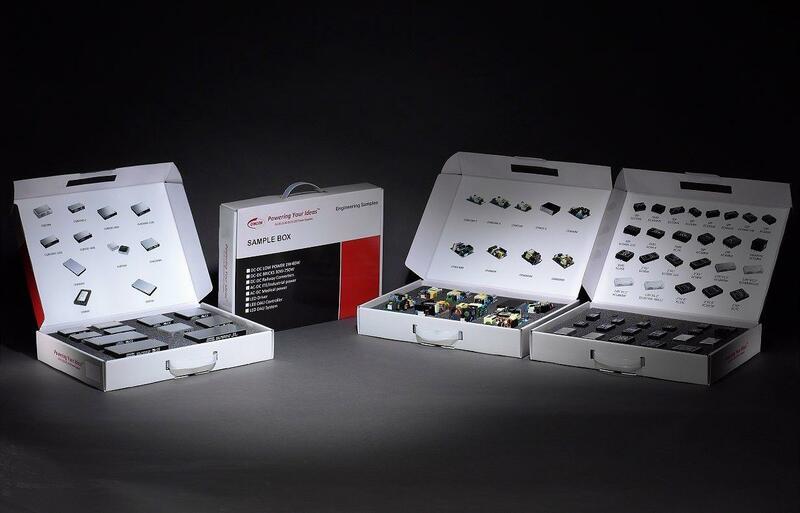 Emphasis is placed on reliability, rapid prototyping and adherence to cost targets.